Missy Meyer's repository of things, life, and whatnot. 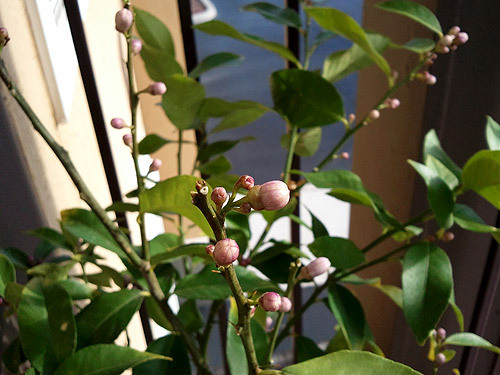 My little lemon trees appear to have made it through the winter. They both dropped a LOT of leaves when the weather got colder, and I worried that they would both kick the bucket. You can see the general leaflessness of the Eureka lemon, but a couple of weeks ago I noticed that it was starting to bud like crazy. And those buds are now getting ginormous. Within the next week or so, that sucker will be flowering. The lemons that were growing on the Meyer lemon tree stopped getting any larger for a while, but they seem to be on the grow again. The Meyer is also budding up, but not as violently as the Eureka. 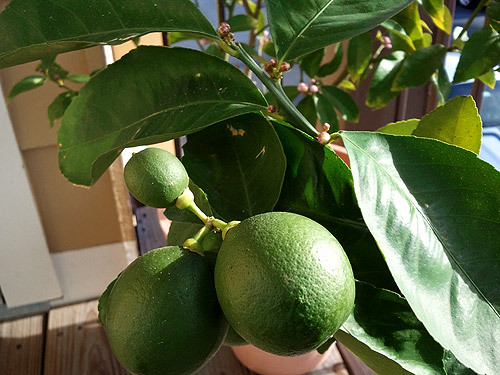 It still has probably a dozen lemons in the works, with the largest ones about the size of a small lime. We’ll see if they continue their journey now that they’ve had a little winter nap. 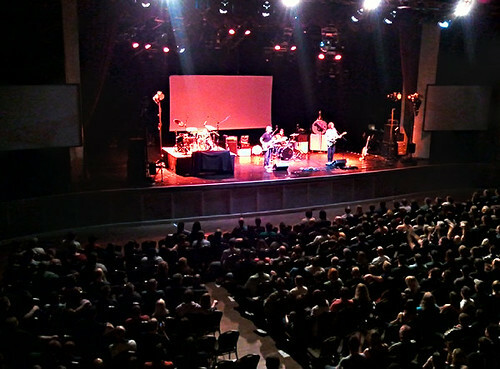 The other night we attended an awesome concert — They Might Be Giants, with Jonathan Coulton as the opening act. Coulton played the electric guitar (as opposed to the acoustic performance two years ago [and I’m amazed that it’s been two years since JoCo visited]), and he was accompanied by a bass player and drummer. A small band, but a band nonetheless. His performance was awesome, as always, and he played many a good song, but it was too darned short. We hadn’t seen TMBG for years; certainly not since we moved to Florida. 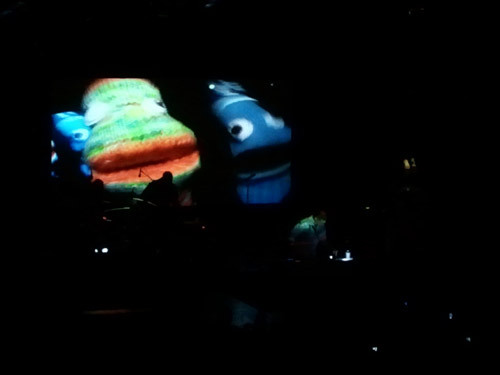 They gave a great show, and did some fascinating bits with knit puppets. And we got to see what was probably one of the last public performances of “Marty Beller Mask” ever. Paul and Storm are also visiting our town this coming Friday. I may have to venture downtown to see them. I changed the strings on my second-best ukulele, and it sounds much brighter. I think I’ve had this thing for three or four years now, so it was about time for a string change. I’ve special ordered strings for my first-best uke, so I can get the low-g string instead of the high-g. Those should come in later this week. 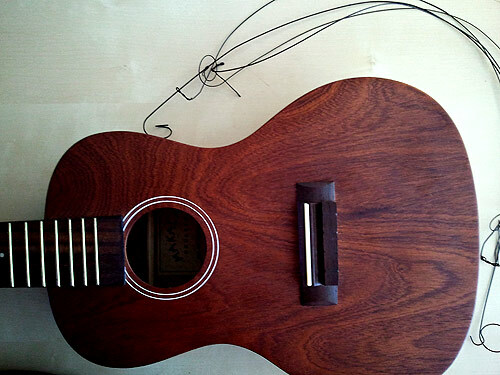 Then I’ll put the used first-best strings on my third-best, littlest uke. Yes, I have three ukuleles. And like cats, I’d have more if I was allowed. 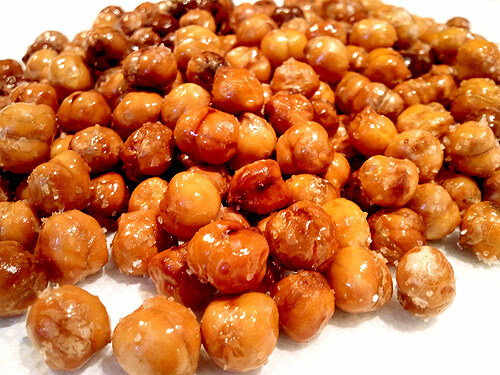 Finally, in the category of tasty things, I made some roasted garbanzo beans (or chickpeas, if you prefer to call them that). I started with the Alton Brown base, then fiddled with the recipe. I ended up soaking the dry beans for at least 16 hours (overnight), then roasting at 375° for about 45 minutes (stirring them around every 15). Instead of his oil-vinegar-spice mix, I just used coconut oil and salt. With the coconut oil, they smell like movie theater popcorn while they’re cooking. When they’re done, they have the texture of corn nuts, but a flavor similar to roasted pumpkin seeds. Me likey! Hello, I'm Missy Meyer! I'm a freelance writer, cartoonist, and font maker living near Phoenix, AZ. I cook gluten-free and low-carb food, and I make whatever weird crafts tickle my fancy. My blog is a mishmash of whatever I'm doing or thinking about. I'm married to Scott Meyer, the guy behind the Magic 2.0 book series. 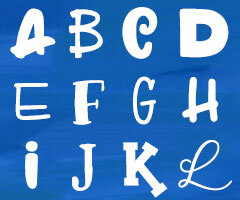 Check out my entire collection of fonts at my portfolio site, missymeyer.com. Tons of premium paid fonts, plus 20+ freebies! 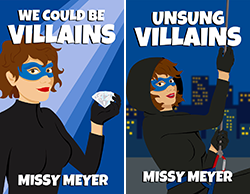 Chick lit … with superheroes. Live long and prosper, may the force be with you always.